There is so much about the human condition that is illuminated here in these beautifully written pieces. 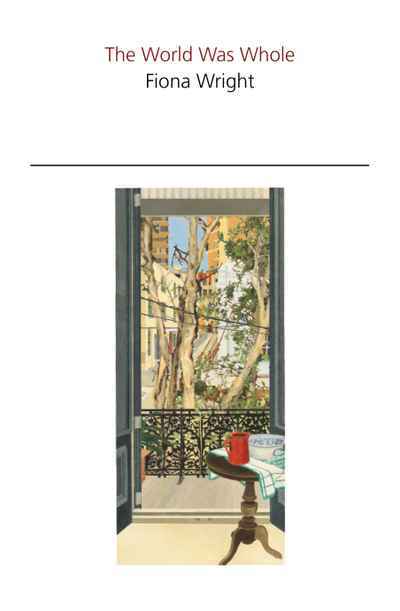 Wright takes the painful, the personal and the often unbearable frailty of life, and expands it so that the work becomes a celebration of being alive, of human resilience and of the beauty of the everyday. 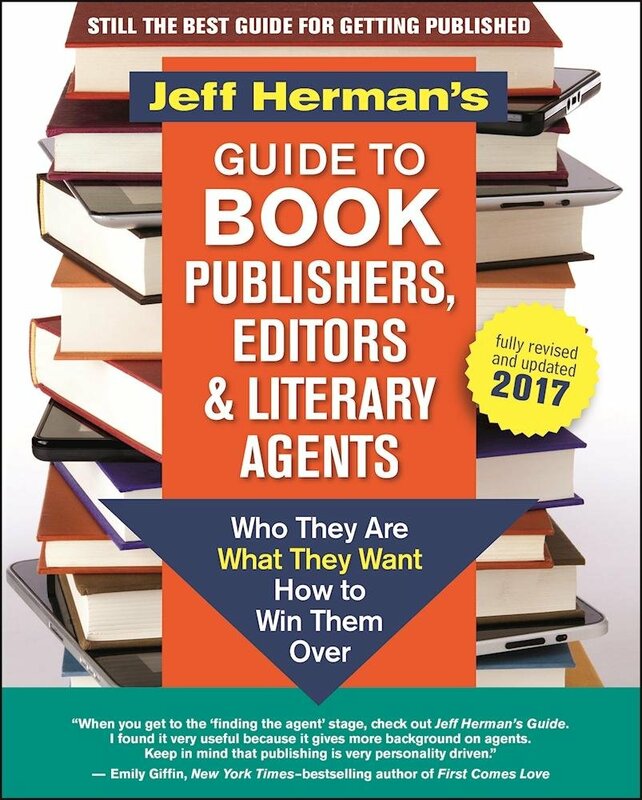 Jeff Herman’s iconic Guide to Book Publishers, Editors and Literary Agents is a well-respected industry standard, much like Writers Market. Now in its 28th Edition, the Guide enjoys continued acclaim and popularity—and there is a good reason for this. Flatly stated, it’s just the one of the best, if not the best, of many (many!) 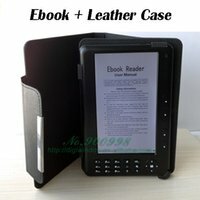 writers’ guides out there. Huets has done an immense amount of research to show America’s bard in his own time. 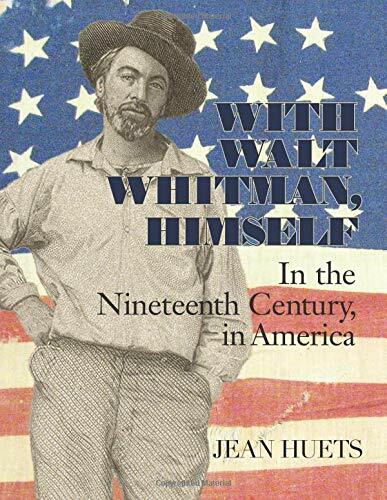 Photographs, nineteenth century American landscape paintings, handwritten excerpts from Whitman’s notebooks, quotations from his poetry and from his contemporaries’ writing make the book reader-friendly. Frankopan must have had great publishers. 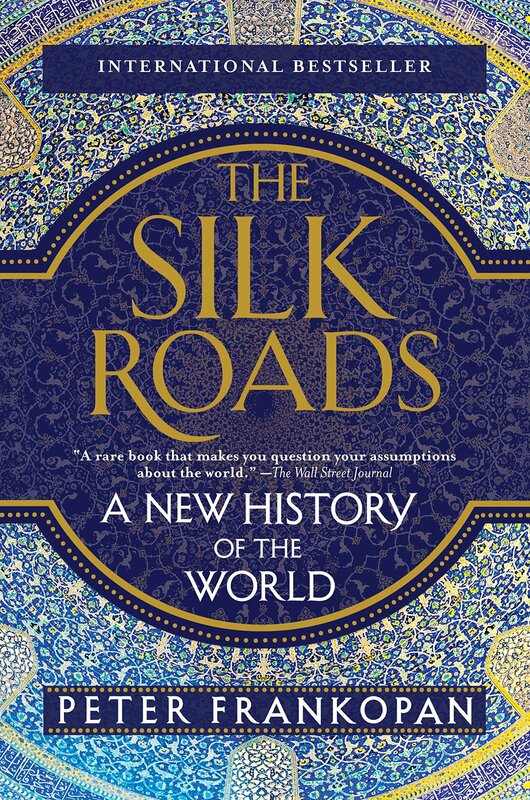 Aside from the aesthetically pleasing cover design with sumptuous Islamic floral and geometric patterns overlaid with gold lettering, the selling point of the book is its ambitious thesis: to reposition the centre of the world and repatriate the influence that Eastern regions have had on global events. 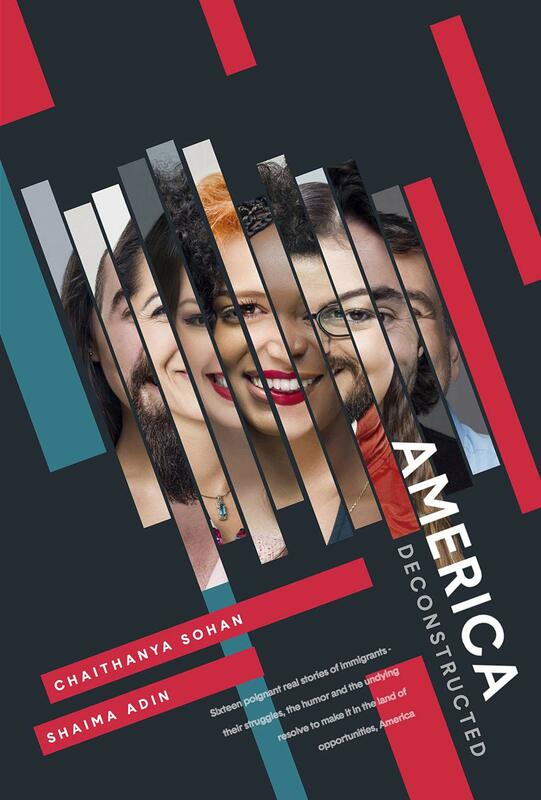 The book is undoubtedly a titan effort in scholarship. 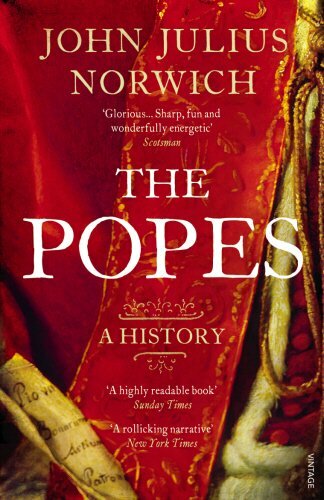 As a self-professed “agnostic protestant”, Norwich claims he has “no axe to grind”; he steers clear of theology and achieves a style which is anecdotal, witty, and irreverent. A story less sacred than profane, he relishes with morbid fascination the unpleasant details of the institution’s sinners, while displaying undisguised admiration for its saints. 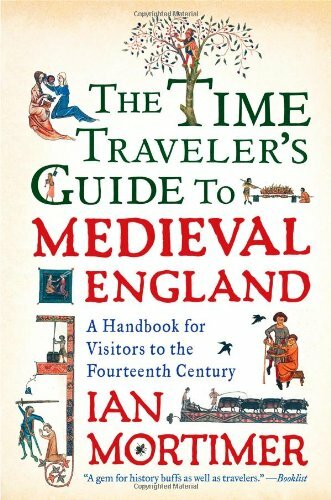 If you want to fit in, to know the dos and don’ts, and to understand the cultural oddities, you’ll need a copy of Ian Mortimer’s Time Traveller’s Guide. In it, he paints a living, breathing picture of the sickness and the suffering, the power and the glory that was Elizabethan England, and tells you everything you’ll need to know to survive in their world. When you arrive, you’ll find that your “ancestors are not inferior to [you]; they do not lack sophistication, subtlety, innovation, wit or courage”. A person who has experienced deep tragedy and lived to tell the story often comes to grips with profound truths along the way. 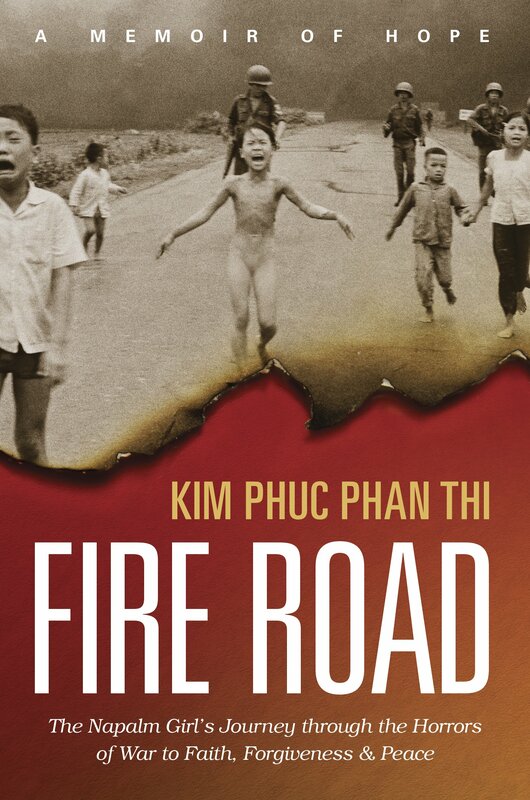 Such is the case with Phan Thi. As she started her recovery, she had to endure daily baths to treat her burns. She says, “Those baths were worse than death itself. Dying is far worse than death.” As I’ve observed this with people I know in my own life, I know this is a profound truth. 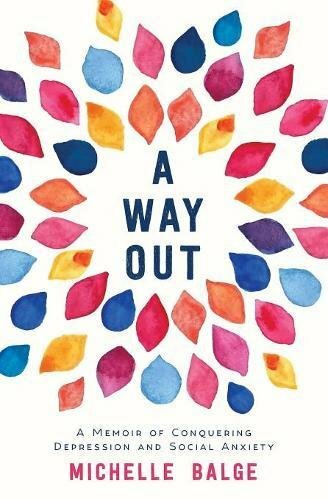 It follows that A Way Out does not hesitate to divulge its author’s most intimate secrets in her long battle with depression and social anxiety. Such honesty and candour lays bare an individual life in ways that illuminate our own experiences of mental illness: in speaking of herself, she speaks of us all. 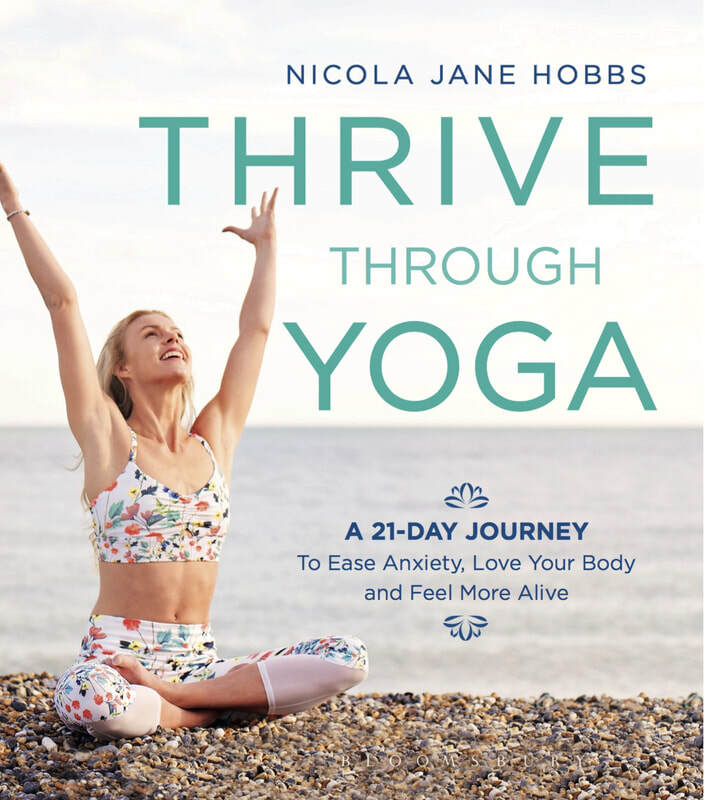 There are plenty of yoga guides out there, and a very confusing set of different yoga styles and philosophies, but Nicola Jane Hobbs’ presents a particularly compelling approach that transcends style and focuses on practical application. For one thing, she’s seriously charismatic, demonstrating each pose with grace and clarity, and very openly using her own personal story of anorexia, OCD, depression and anxiety in order to provide real empathy and connection. For another, she’s not just another charismatic young ‘influencer’. Hobbs has serious qualifications in Yoga, Psychology, and Nutrition, and has clocked up many hours of experience which are put to good use in this very readable book.